At least six people were killed after renewed fighting broke out between Sudanese troops and rebels in the state of South Kordofan. 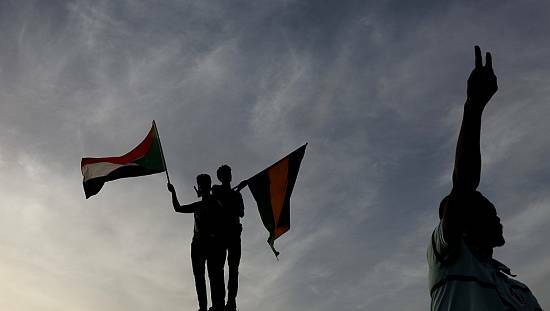 The Sudan People’s Liberation Movement-North (SPLM-N ) said clashes began on Wednesday and continued until late Friday . 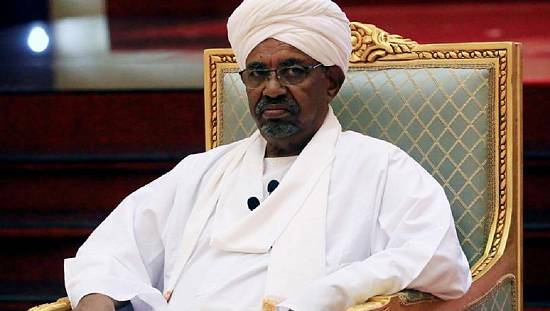 He added that the rebels had inflicted heavy casualties on the Sudanese troops. 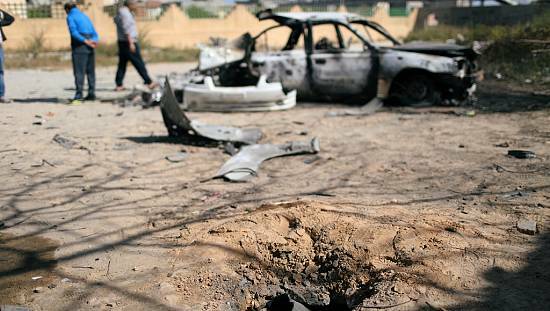 However, Sudan’s military spokesperson was unreachable for comment. 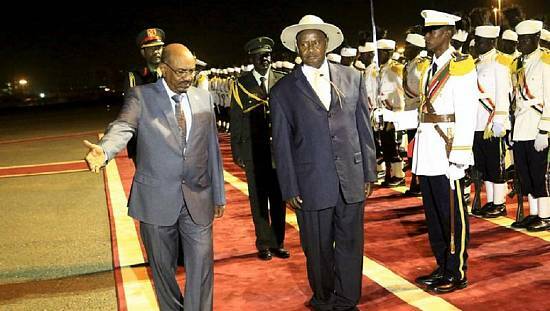 Sudan’s forces have been battling the SPLM rebels in South Kordofan and Blue Nile since 2011 but in recent months the states have witnessed peace compared with previous years. 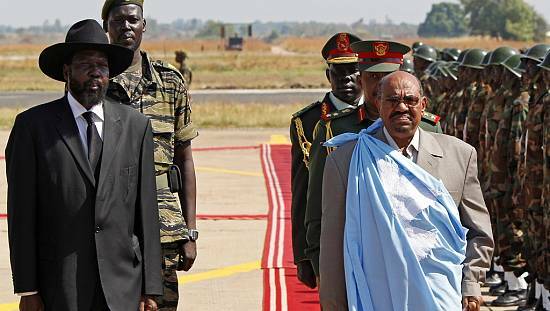 President al-Bashir announced a ceasefire in South Kordofan, Blue Nile and the western Darfur region in late 2015 and extended it by a month at the beginning of this year. Sudan held a referendum in Darfur earlier this month and officials said that almost 98 percent of voters opted for retaining the region as five separate states.